The full moon totally dominated the sky on the peak of the Perseids meteor shower this August. 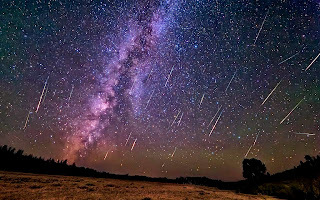 We saw only about three meteors over a span of several hours, instead of the usual 60-90 per hour. Lesson learned. The full moon always wins the battle with the meteor shower. The Orionids, which peaked this week on October 21-22, was very weak on the peak night. We saw only a handful of shower members, instead of the usual 20 or so per hour. But the nights of the 16th and 23rd of October, well before and just after the peak, were very active. I didn't keep count but we were amazed by many bright and frequent members of the shower over the course of star tours on both nights. 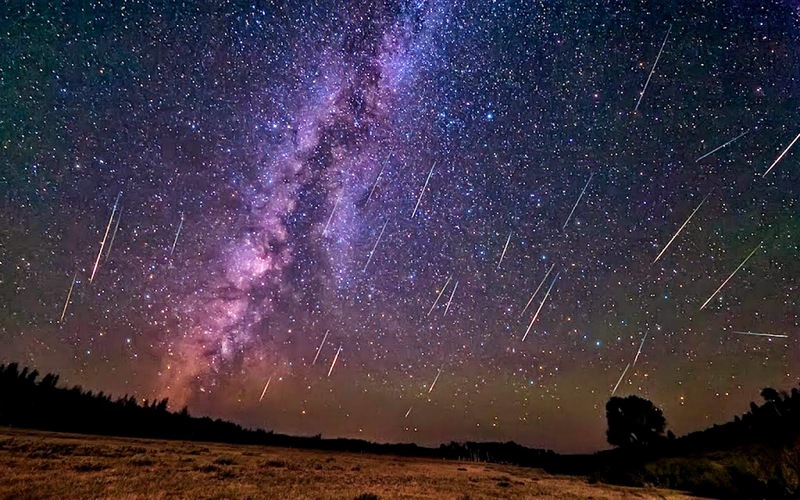 And that is the marvel of meteor showers. They keep their own counsel and do their own thing.